Grounds open daily 9am-5m; Visitor Center open Thursday - Monday only. 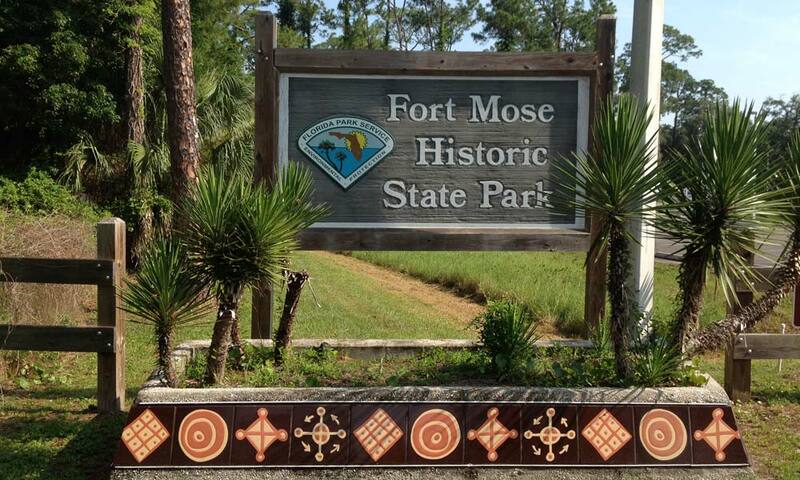 Fort Mose in St. Augustine is the site of the first legally sanctioned free African American settlement. While the fort itself no longer stands, the site it stood on still feels full of the groundbreaking history that was made there. 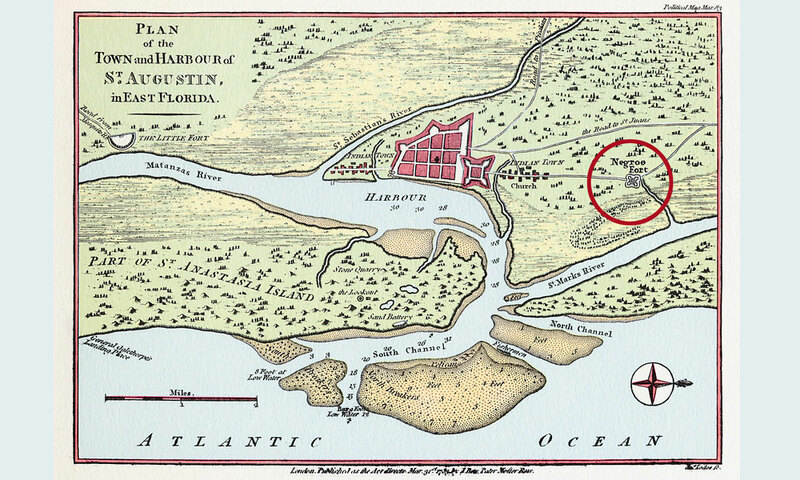 In 1738, the Spanish governor of Florida chartered the settlement of Gracia Real de Santa Teresa de Mosa, or Fort Mose. This was the very first of its kind, because it was built specifically for those people fleeing slavery from the English colonies in the Carolinas. The fort has been recognized as a National Historic Landmark since 1994, and in 2009 the National Park Service titled Fort Mose as a precursor site of the National Underground Railroad Network. The exciting history of this site fascinates visitors from all around. 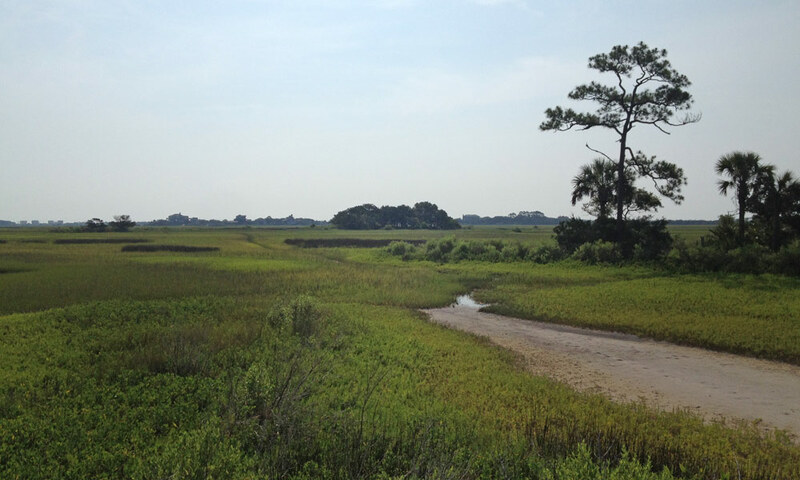 Guests can stroll along the scenic boardwalk and take in the landscape of where the fort once stood. 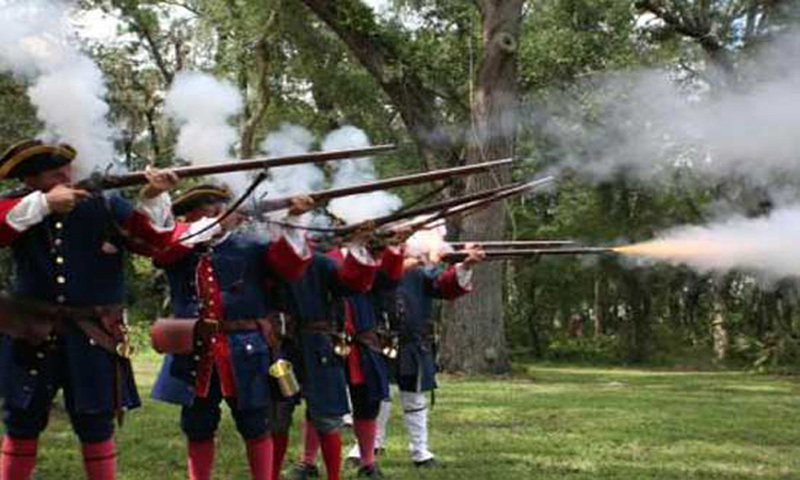 A Visitor Center and museum are available for guests to explore and learn more about the history of Fort Mose. The park grounds are open daily from 9 a.m. to 5 p.m., but the Visitor Center is open only Thursday through Monday. Call (904) 823-2232 for more details. It is very small, but peaceful walking through the grounds..we saw ample birds in the estuary and two eagles with a baby in their nest. There is a small museum, which is informative. $2.00 per person; children 5 and under are free..